Providing access to educational resources during class time is a great way to open students’ minds and show them an infinite amount of learning materials. However, students are only in class a certain amount of hours each day. What about before or after school, or what about on weekends? Enter digital equity. Digital equity is the concept of providing more students with equal access to technology tools, regardless of where they are. For schools to obtain this state, they need to think beyond school walls and include several variables such as access to internet and other technology services. 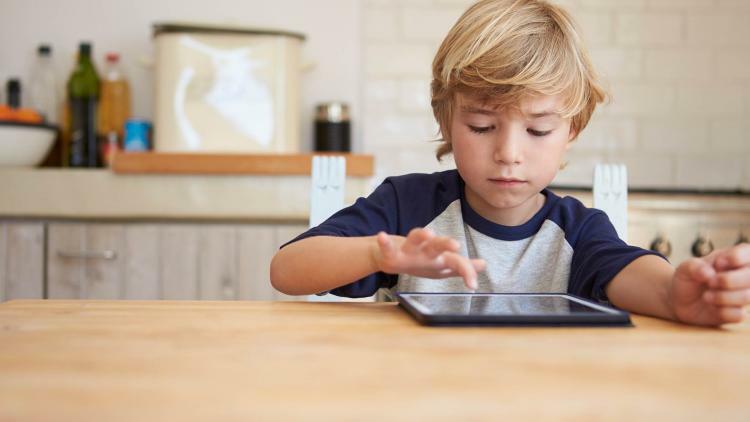 One critical component to helping students maximize their learning potential is to allow them to take their devices home. Constant access to the tools they need is the best way to meet students where they are at. Whether it’s out in the community or at a friend’s house, learning shouldn’t stop. 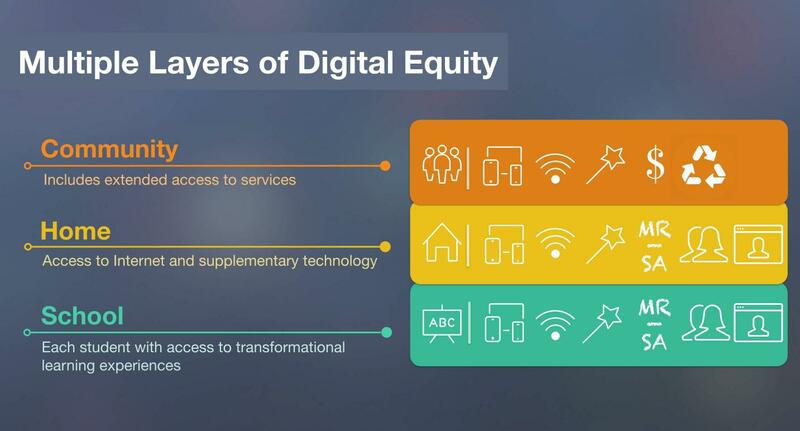 Digital equity is the key to ensuring it doesn’t. Once down the path to digital equity, you can begin to focus on customized learning environments for all students. One that allows for measured progress and a gradual transformation, while also tending to a student’s dynamic needs. Seem like a daunting task? In our recent webinar, myself and guest host Vicki Lyons from the School District of La Crosse examine these very topics and discuss ways to overcome the hurdles of digital equity and personalized learning.